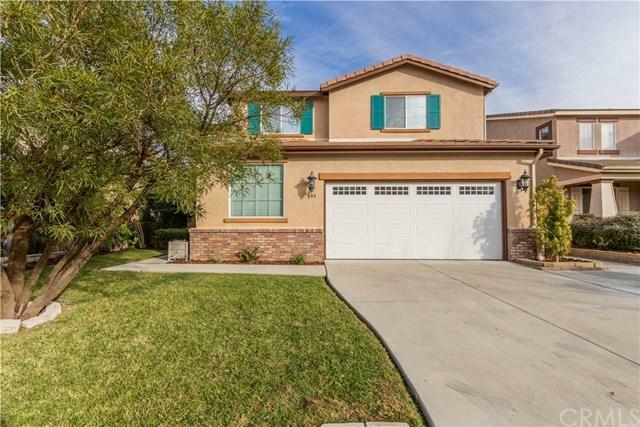 Gorgeous and Move-in Ready! 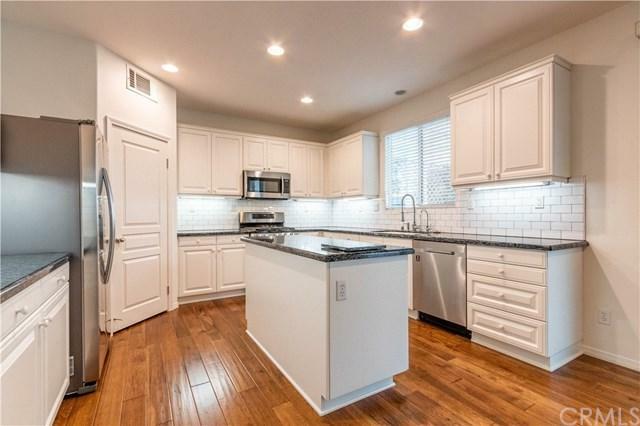 This lovely home features stunning hickory wood floors throughout. 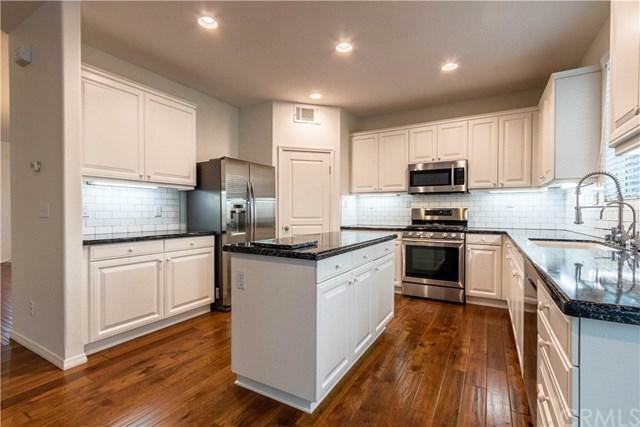 The interior has been freshly painted and the kitchen has been newly updated with quartz counter tops, stainless steel appliances, and a Reverse Osmosis System. Downstairs you will also find an open concept great room with a cozy fireplace, an office/den, along with a bathroom and laundry room. Located on the second floor are 3 bedrooms plus a large bonus/game room, and two bathrooms. 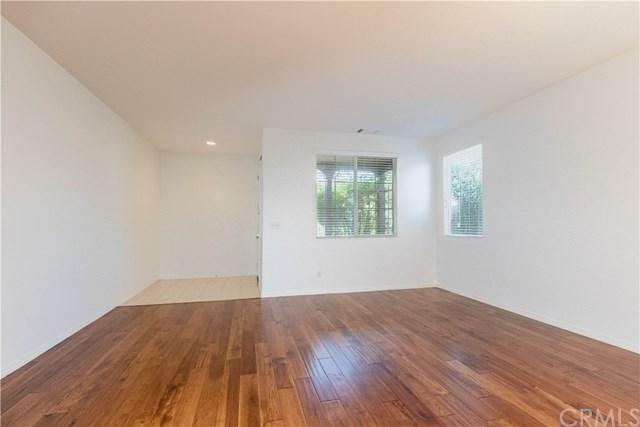 The impressive master suite includes an adjoining open space that could be used for a gym, retreat, or could be converted to a fourth bedroom. The master bathroom features an inviting soaking tub, a separate shower, dual vanities with corian counter tops and a large walk-in closet. Outside you will find a low maintenance backyard with beautiful established trees, a charming wood pergola, fountain, and space for a hot tub, which has already been pre-wired for power. In addition, there are two 10x12 sheds/workshops with power that have been tastefully done to match the home. Come take a look at this turn-key home. You won't be disappointed! Sold by Karlie Montgomery of Luxton Real Estate.